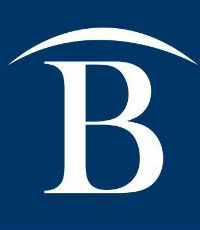 Founded in 1948, Bouchard Insurance is the one of the largest independent insurance agencies in Florida. 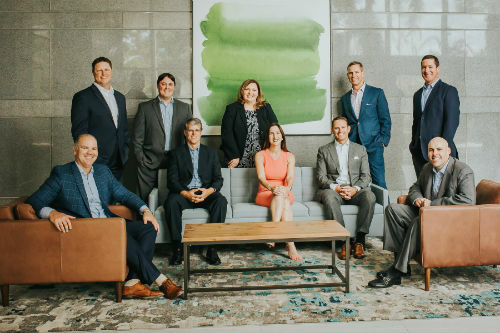 Specializing in both commercial and personal insurance, the Bouchard team is focused on creating an organization-wide ‘client first’ approach. In its 70 years in the industry, Bouchard has developed teams that cater to specific industries and their unique exposures, including agribusiness, community associations, construction, education, healthcare, hospitality, PEO/ staffing and social services. The agency’s recent growth has been a result of progression in both location and talent. As part of its strategic plan, Bouchard opened a sixth office in Tampa last year to better serve the Tampa Bay area. 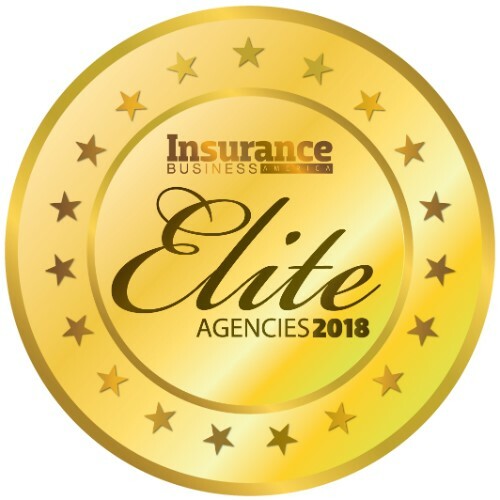 Bouchard also continues to grow its team with top talent while remaining dedicated to training and educating the next generation of insurance professionals.